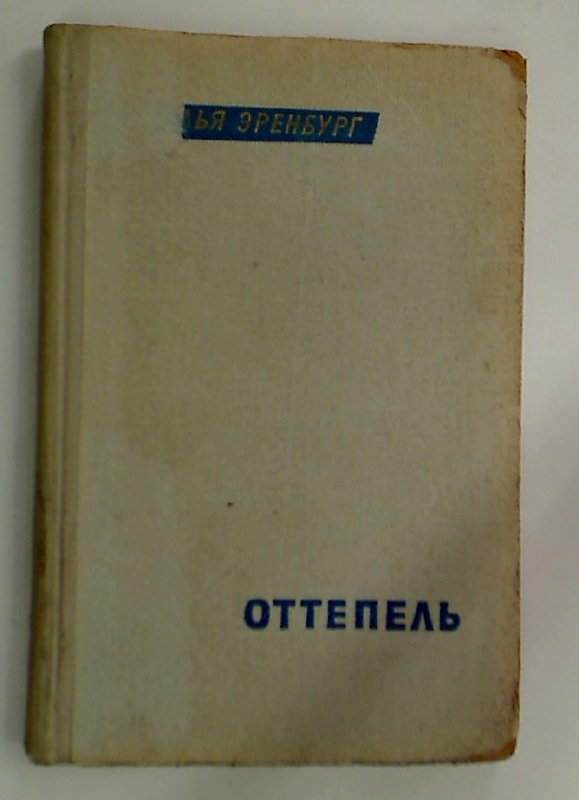 Publisher: Moscow: Sovetskii Pisatel 1956. Grand Illusions. American Art and the First World War. In Praise of Churchill. An Anthology in His Honour.